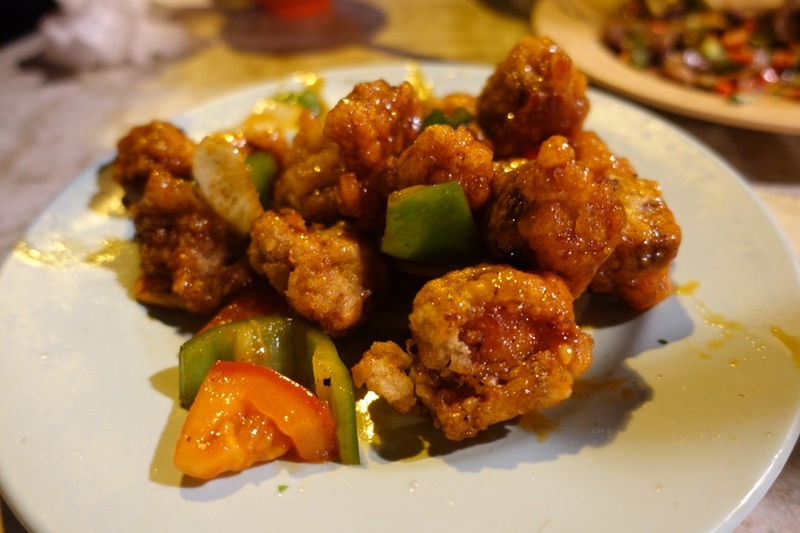 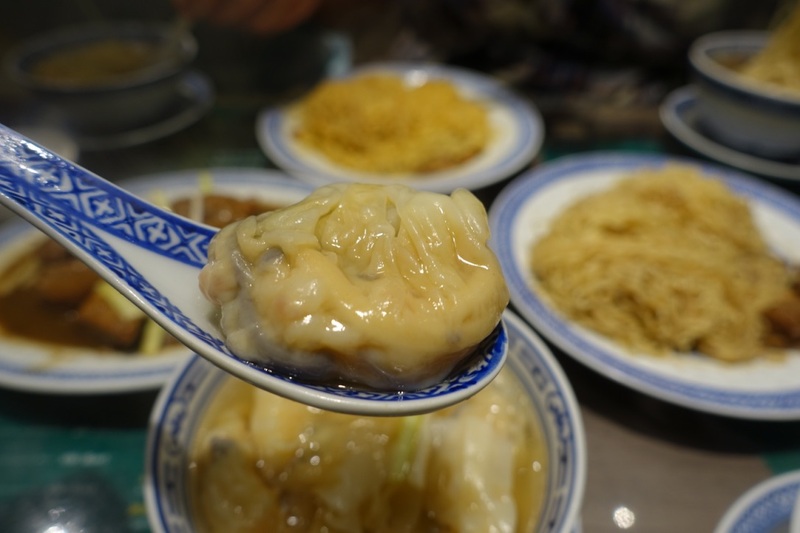 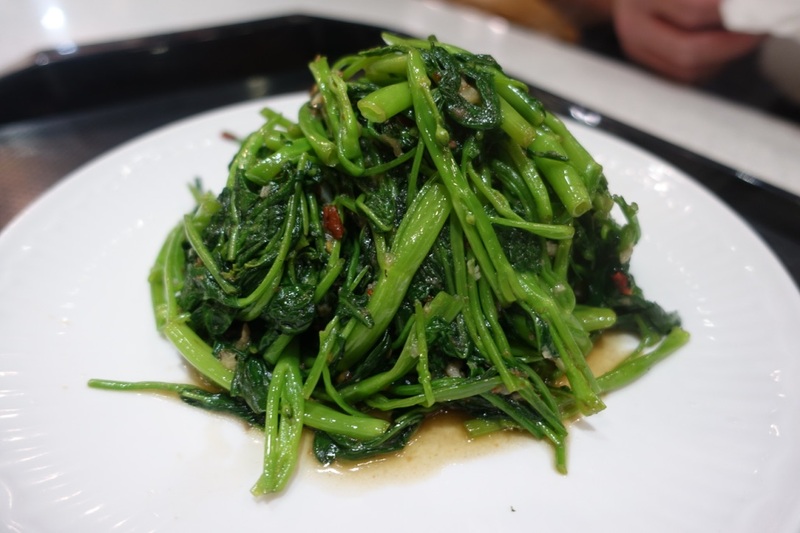 Dai Pai Dong is all about the authentic wok tossed delights from the Hong Kong streets that anyone can afford…. 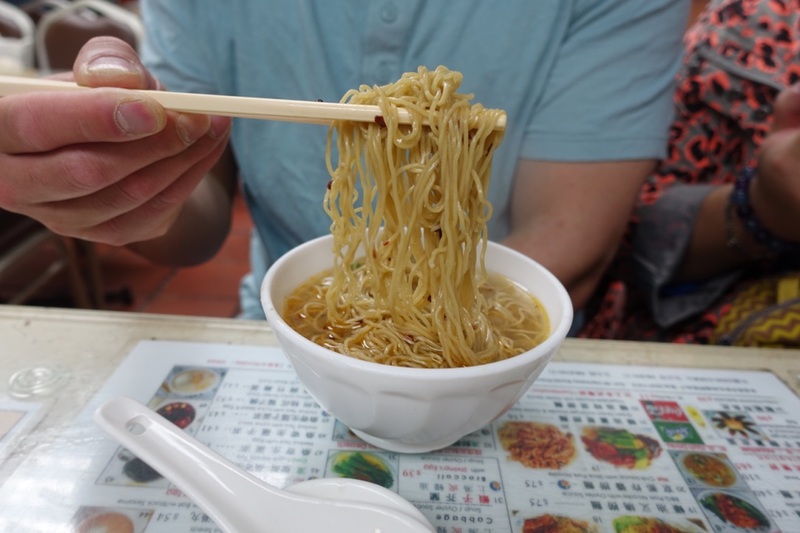 Mak’s Noodles – It’s Another HK Institution. 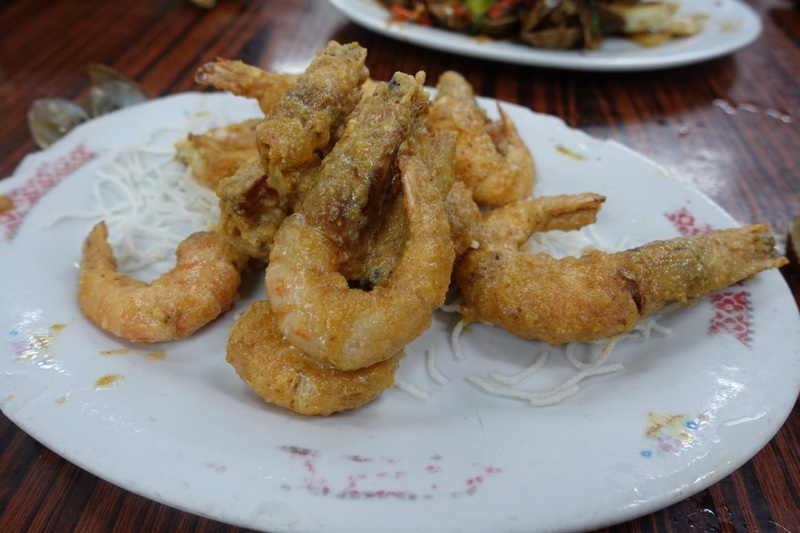 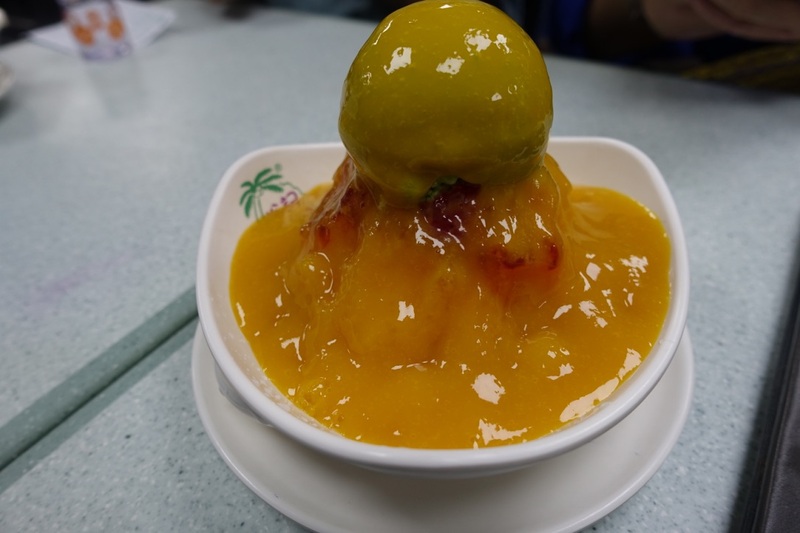 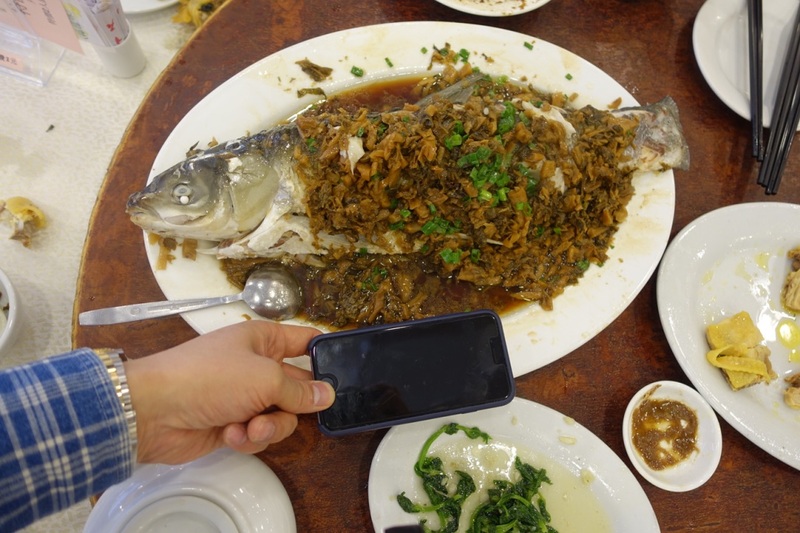 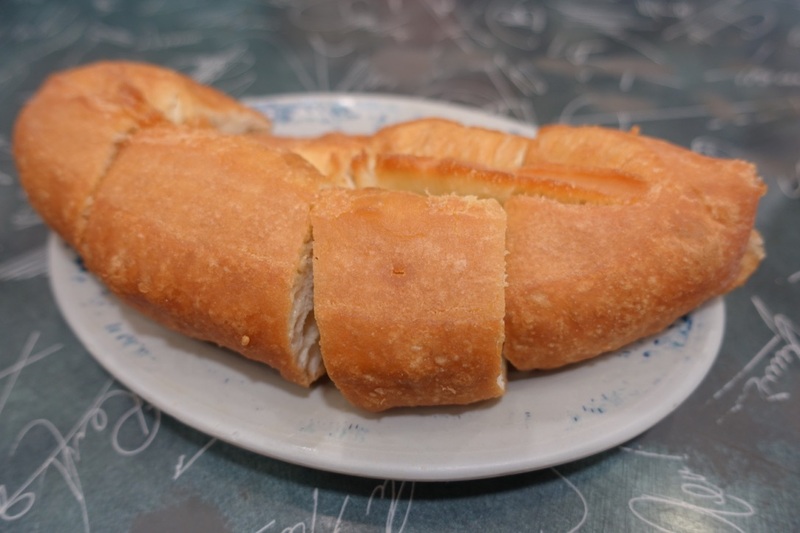 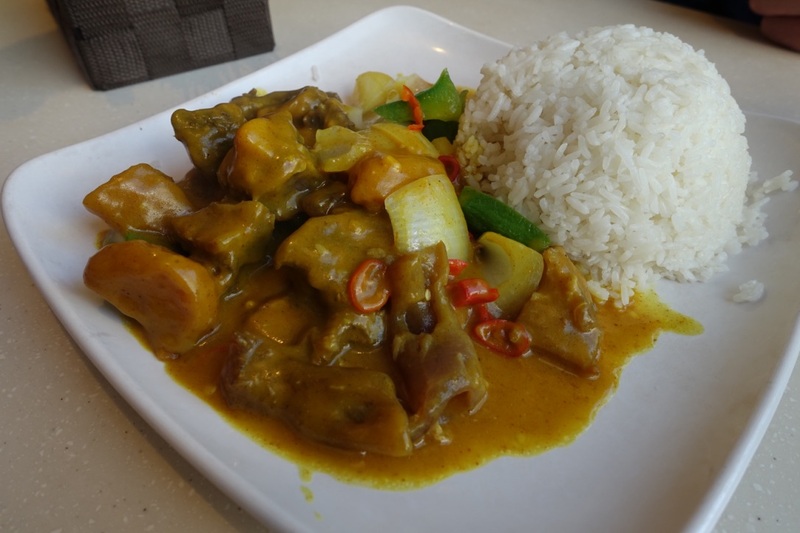 Sing Kee – Go Get Some Dai Pai Dong Before They Disappear!